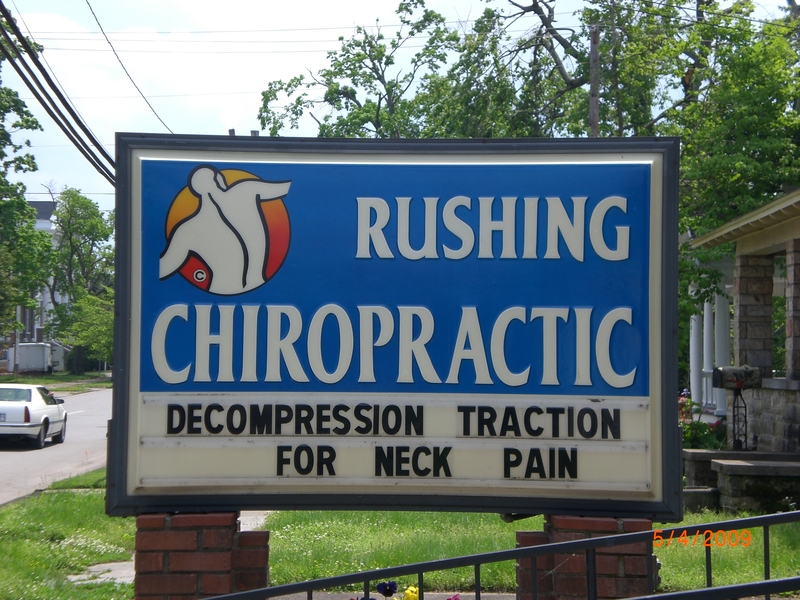 Dr. James Rushing and his staff welcome you to the Rushing Chiropractic Center where we specialize in providing safe, high quality, conservative care to help heal your pain naturally in a friendly relaxed atmosphere. 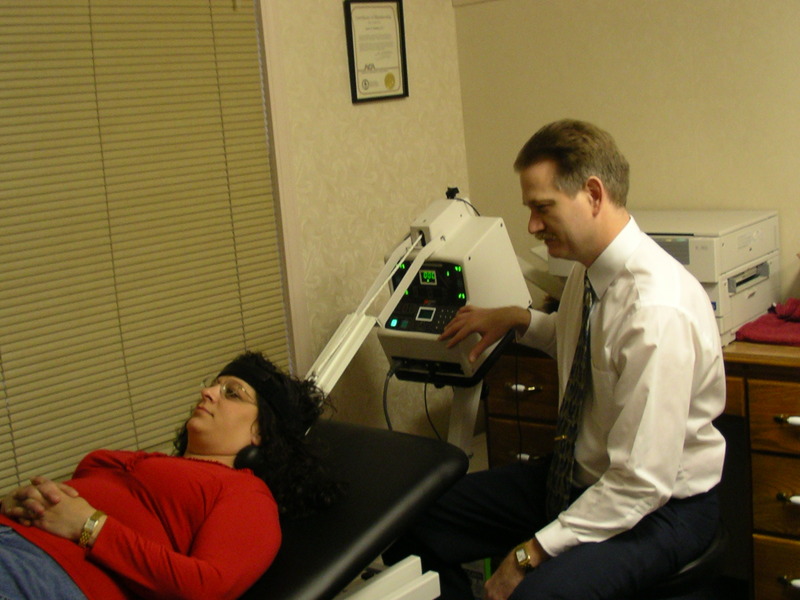 We're committed to our patients and enjoy helping them get healthy...and stay healthy. We are dedicated to helping you with the most up to date and effective chiropractic care available today. If you are dealing with an injury, trying to manage pain, or just want to come in for a check up and routine correction, we can provide the chiropractic care you're looking for. We welcome patients of all ages, and if you're new to chiropractic, we'd love to give you a complimentary consultation and explain how chiropractic might benefit you. Our office has a walk-ins welcome policy!